Cruise ship season is here! Spring is finally here and among the other lovely things it brings is the arrival of the first cruise ship of the season, writes Kay McDonald. 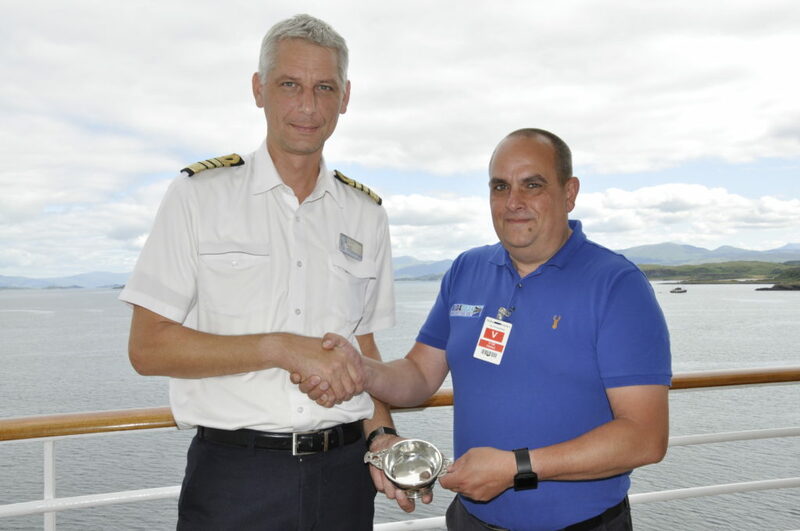 This year more ships than ever will be arriving in Oban, with all the benefits they bring to the town, and the Port of Oban Cruise Group plans to make sure that each and everyone of these ships’ passengers and crew know that they are welcome here. Much of the work involved in trying to attract ships to the area and ensure that we can meet all their needs when they arrive goes on behind the scenes throughout the year and involves many different agencies and companies all working together. Port of Oban Cruise Group was set up six years ago for this purpose and involves officers and councillors from Argyll and Bute Council, including the North Pier Harbour Master, members of Oban and Lorn Tourism Alliance, BID4Oban, the Community Council, representatives from Oban Distillery and Dunollie Museum, Castle and Grounds, and Argyll Safaris, as well as others as and when their input is needed. Over the years some of the work undertaken by the group has included providing people to welcome passengers with information and a cheery smile as they set foot in the town, plus the services as of a piper to pipe them ashore. 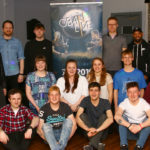 It has also included attending Cruise Summits to encourage companies to keep their passengers in Oban and ensure that the small percentage of those who do go on trips are only away for part of the day, allowing them to spend the rest of their time exploring Oban. The group also liaises with the council to try and find a solution to the parking problems with the coaches, and encourages local businesses to engage with passengers by showing ‘Welcome’ posters in their windows. All of the work is ongoing and expanding, and last year it included the training of guides to provide walking tours of the town which has already resulted in one ship booking to return to Oban this year on 10 trips because they were so delighted with their welcome. This year’s plans include an area for crew to find information and fellowship, and an expansion to the information passengers receive, with leaflets being delivered before they arrive in Oban, ensuring they are aware of everything the town has to offer before they arrive and step ashore. 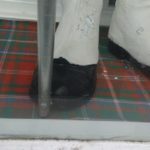 Each visit by a ship this year will include a column here to provide information on the ship, where it’s from and how many people it carries, and Port of Oban Cruise Group hope to encourage businesses in the town to provide the best welcome they can, through displaying posters, having special offers and staff members wearing tartan. 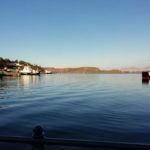 The best welcome for each visiting ship will be reported here and we hope that by providing the best welcome we can it will encourage our visitors to return and spend more time exploring Oban and Argyll.